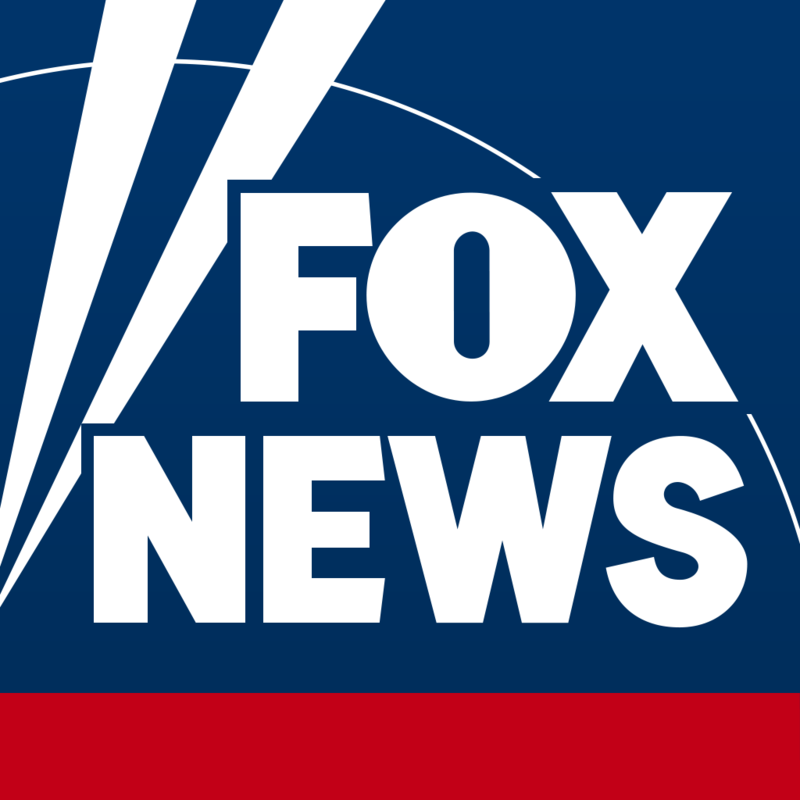 The Fox News Windows Phone application can be downloaded in the Windows Phone Marketplace. If you have Windows Phone 7 or 7.5, please download the app here. If you have Windows Phone 8, please download the app here.